 "A Guiding Light Through Every Step of Your Move"
Find certified reviews, pricing, and much more! Divine Moving and Labor Services LLC is a one stop shop for all of your moving needs. Divine Moving and Labor Services is a local family owned and operated residential and commercial moving company. We take pride in accomplishing your next move. From beginning to end, the moving crews at Divine Moving and Labor Services will make your next move the best moving experience you will ever have. Divine Moving and Labor Services provides services to most all Colorado residents and businesses. Our Goal to provide the very best service to our customers starts with the first phone call or email, and continues past finishing services. Our team of PROFESSIONAL MOVERS is one of the top most trained in the state of Colorado.  We complete thousands of moves each year maintaining a 5 STAR reputation with each of our clients. We would love to earn our place with you and your family. to schedule your move today.